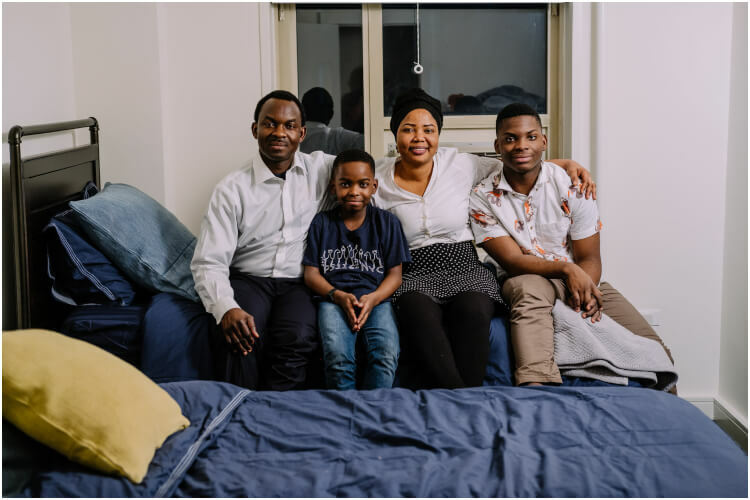 In 2017, the Adewumi family left Nigeria in fear of their life. As Christians, the family feared the Boko Haram terrorist group would target them. 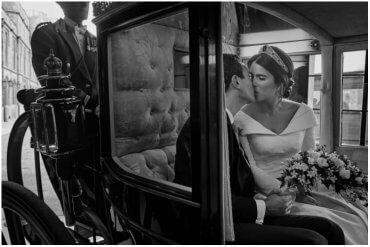 They fled to New York City, where they lived in a homeless shelter in Harlem. 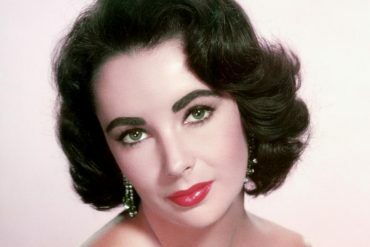 There, they found a life where the adults could work and the children could go to school. Still, living in a homeless shelter is never easy. However, there they discovered something incredible: their youngest son, Tanitoluwa – who goes by Tani – is a real prodigy. 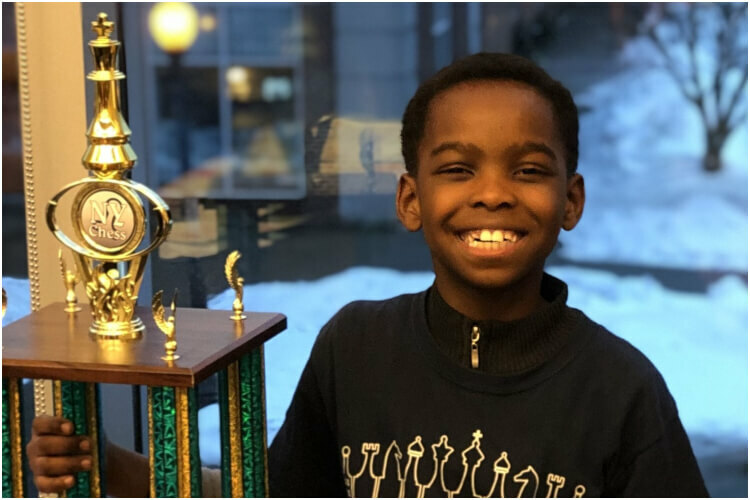 According to an article published in The New York Times, the eight-year-old refugee won the 52nd New York State Scholastic Championships tournament for kindergarten to third-grade players this past March. 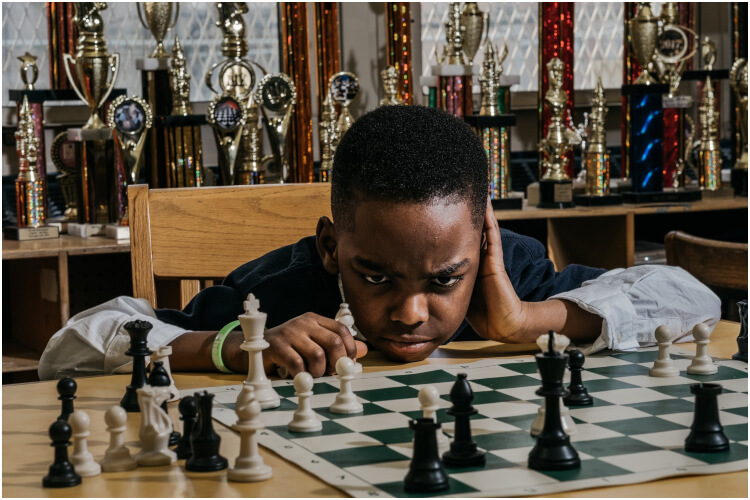 Not only did young Tani win first place – he just learned to play chess about a year ago! When he entered the chess championship, many said the odds were against Tani. After all, most of the other children participating went to elite schools and had private chess tutors! But nothing can stop Tani: he told the Times reporter that he wants to be the “youngest grandmaster” ever. Tani’s new chess teacher, Shawn Martinez, has faith in the young player. “He is so driven. 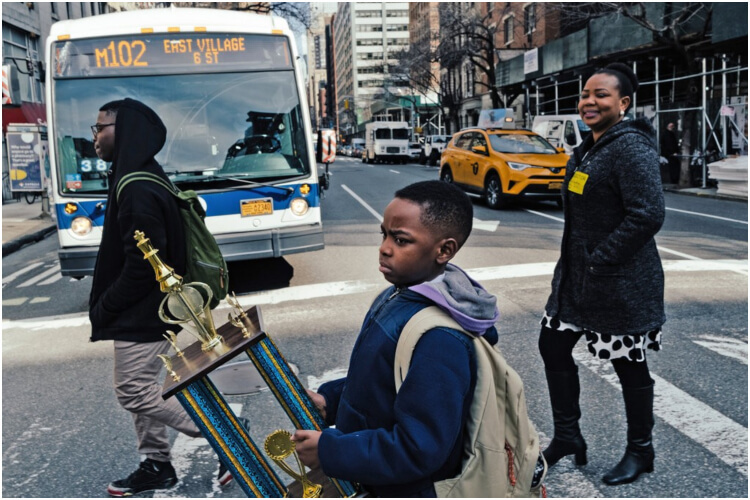 He does 10 times more chess puzzles than the average kid…he just wants to be better.” Martinez also believes the boy could become a grandmaster in two years, if he keeps up with the practice schedule. Tani discovered his love for the game while putting puzzles together, which led to him finding chess. Now, the eight-year-old practices every Saturday for three-hour periods and tries to get as much practice as he can during weekdays on his father’s laptop. Despite the winnings from the chess championship, the Adewumis still struggled. On March 15, a GoFundMe page was created to help the family get permanent living arrangements. In two weeks, the page raised over $258,000 and donations keep coming, as more people hear of Tani’s amazing story. The campaign organizers also started a foundation in Tani’s name, called the Tanitoluwa Adewumi Foundation.